How can I change my SCENE account information? Will my SCENE points expire? 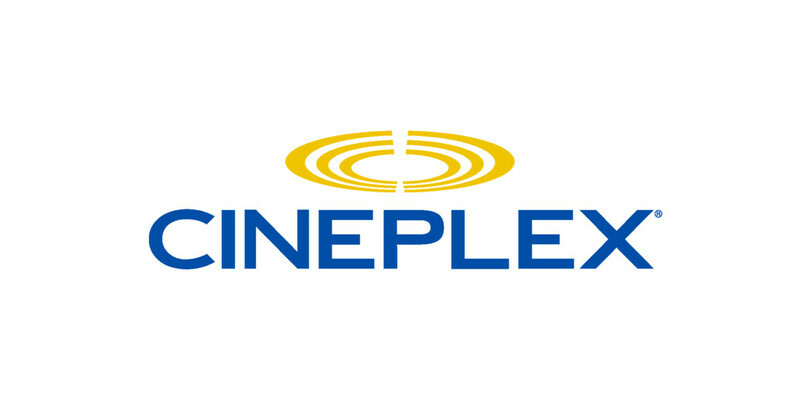 Starting April 17, 2019, SCENE is updating the number of points members earn and redeem at Cineplex theatres. SCENE members will earn and redeem more SCENE points for your Cineplex movie ticket and continue to earn a free movie for every 10 at Cineplex theatres. Guests who purhcase advanced tickets for a show after April 16th, will be retroactively awarded the extra SCENE points based on the new earn rate. Do SCENE members get a discount on movie tickets?